Italian Servas Summer Meeting in the Alps! 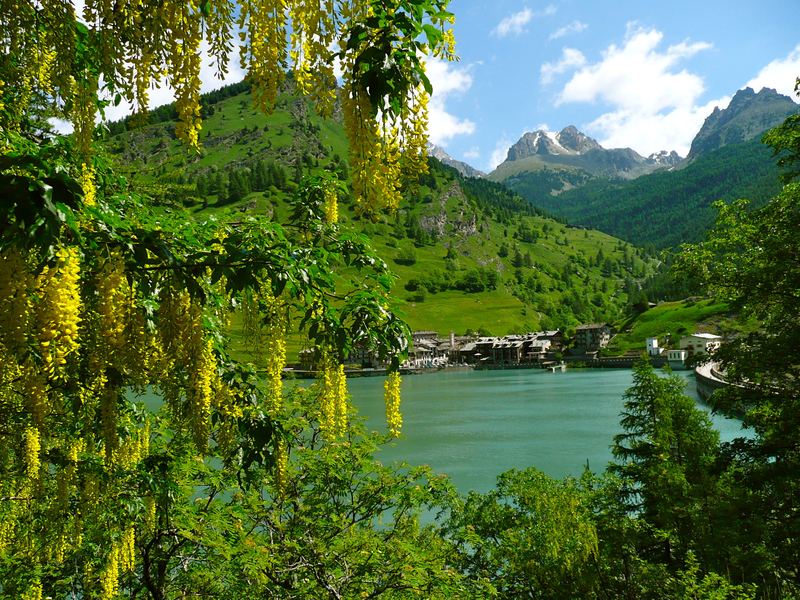 Two daily excursions and a three-day trekking to explore the Varaita Valley and Monviso. A drink to the sound of the harp to meet old and new friends, an evening to discover the Occitan dances that are a living tradition in these lands, a final party full of color. This is the rich program of Servas Pathways Together 2017, how could you possibly miss it?